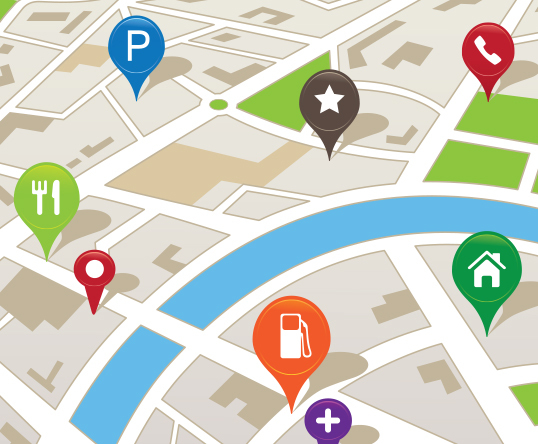 Do You Need Help With Your Local Search Marketing? Local SEO and search engine visibility are key success factors for every small businesses today. Are customers finding your business online? If not, you’re most likely losing business to competitors who understand and invest in online marketing. Want to know how your business ranks on major search engines? Ever wonder how many citations and positive customer reviews your business has online? Need to better understand how you can generate more leads online and convert them into new customers? If so … we can help. 60 minutes of your time with our marketing specialists could take your business to a whole new level. For a limited time only Local Fresh is offering local business owners this FREE marketing evaluation and consultation to help answer these important questions about your online marketing presence. What sounds most like your situation? What other details do you want to tell us about your project? Get more online exposure! Complete packages starting around $20/day. A full service marketing agency, Local Fresh empowers small and local businesses by providing the knowledge and tools needed to attract and truly engage customers. Our talented, creative marketing team will help you communicate your business’ message, offering the best in graphic and web design, brand development, local search and social marketing.